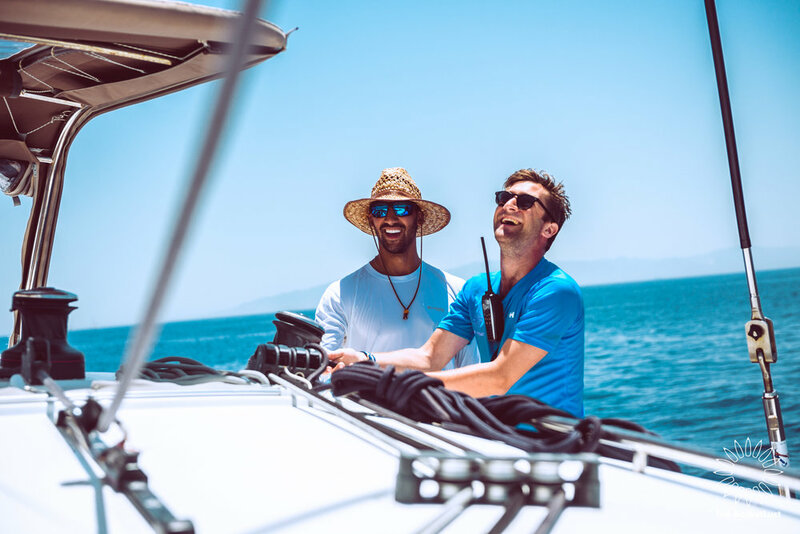 Here's the key information to guide you through the booking process; from choosing your yacht, payment plans and getting fully prepared for the greatest week of your life. 1. SELECT EVENT > 2. CHOOSE YACHT > 3. GATHER CREW > 4. PAY & GET READY! You and choose from our selection of both sailing and power yachts. Think of you yacht as a floating movable adventure base filled with your friends. 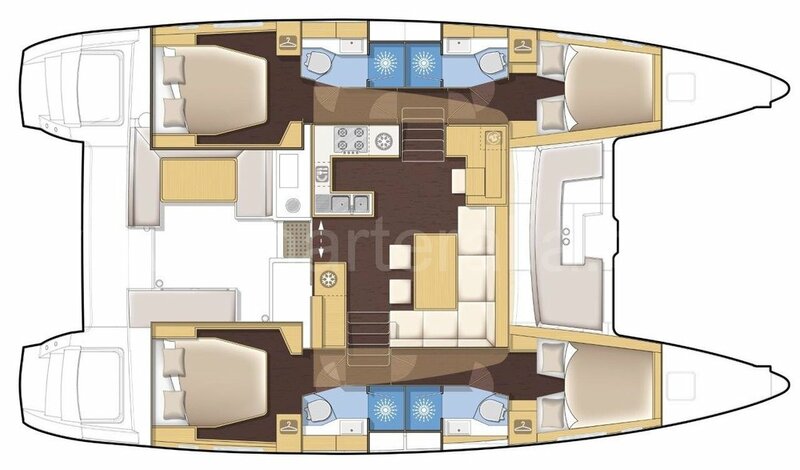 Yachts can accommodate between 6 -14 people (including the Skipper, and Chef if requested). We only provide top-end luxury yachts; price variations are driven by size, type, people capacity, extras, and age. Your Skipper will have their own staff cabin in the front of the yacht or in the communal area in the central living space (depends on yacht layout). Skippers are already factored into the quoted capacity so you do not need to worry about finding them a bed. Adding a Chef to your booking will reduce the capacity by one person. Yacht extras include: air conditioning, generator, watermaker (desalinator) and electric toilets. These are indicted on yacht booking pages. Yachts can fit between 6-14 people (including the Skipper, and Chef if requested). The minimum age is 21 years old. The person making the booking is called the Lead Booker is responsible recruiting the crew and making payments on time. Use our Facebook Group crew finder to help you advertise and fill spots on your yacht. If you are a solo traveler, this is the best way to find a crew to join as well. Our Skippers are the best of the best and are nautical gods and goddesses. They will raft you, dock you, sail you and look after you during the week. A chef is the ultimate luxury addition to elevate your vacation to the next level. 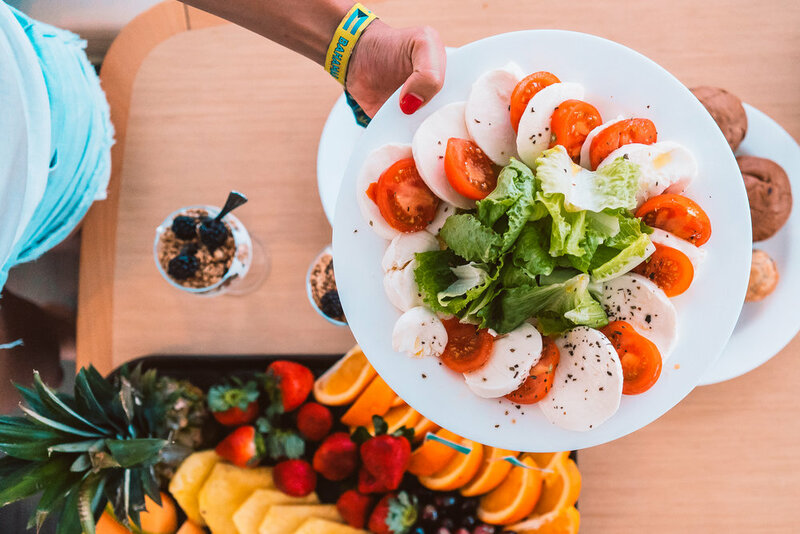 Our chefs will prepare you freshly prepared meals every day, keep the kitchen & bathrooms clean and organise your provisioning shop at check-in. We require an equal gender balance of men and women on each yacht to ensure the best experience for everyone. If you are struggling to make this, please contact us and we will be happy to help. After booking and paying the deposit, the Lead Booker can invite all crew members to the booking. Each crew member can pay their share of the costs - please contact us to request the amount owing to be split . Please note, the Lead Booker is responsible to ensure all payments are paid on time. What is the itinerary of the event? The exact routes are set a few months before the event starts. You can see the current itinerary on the event webpage. I need to arrive late/leave early - is this possible? You can do so but you will need to organise transport at your own expense in order to either meet the yachts when you arrive or find your way back to the mainland when you need to leave. Speak to your Skipper for assistance, or email us as info@thebucketlust.org. 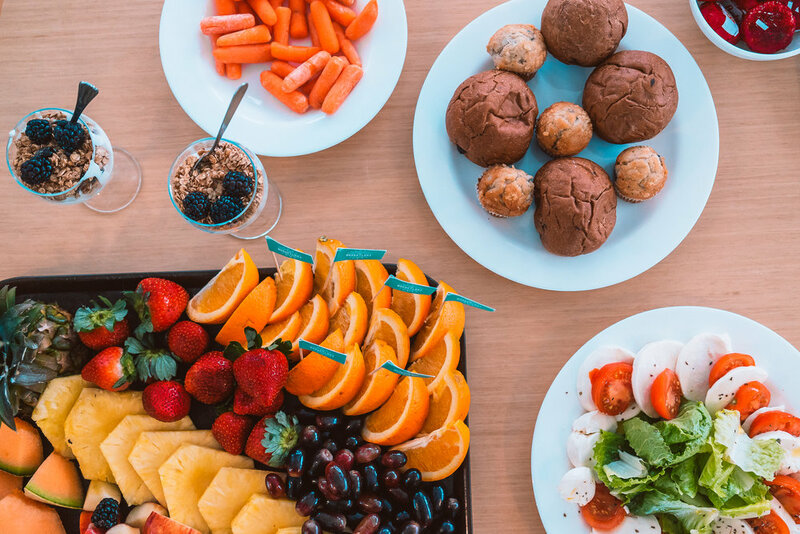 Food or drink is not included in the cost of your booking. There will be supermarkets at check-in and during the event for you to purchase food and drink. What is the yacht security deposit? How do I get it back? The yacht security deposit is a security payment made to the yachting supplier (charter company) at check-in. It may be used against any damages caused to the yacht during the week. If there is no damage to the yacht at check-out the amount will be fully refunded. The yacht security deposit can be found under yacht details on your booking profile. professionally qualified. experienced sailorS. nautical legendS. Your Skipper will sail your yacht during the week along our epic itinerary and open your eyes to some incredible places along the way. 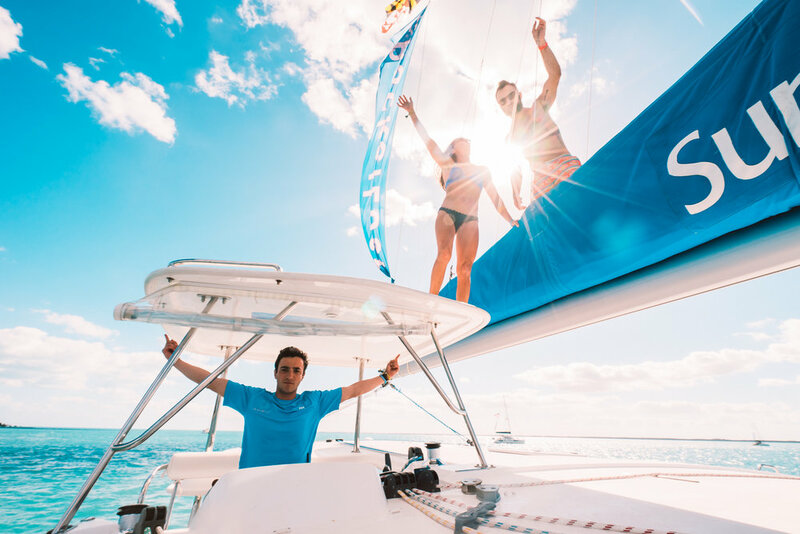 Although there primarily for your safety, you can expect your Skipper to teach you to sail, help you plan activities, book restaurants and make all your nautical dreams come true! The Skipper in included in the price, but you must provide your skipper with three meals a day. It is customary (but not required) that skippers eat with guests, including crew dinners on shore. We maintain an Approved Skipper List of the top 30 Skippers that we work with frequently and who have received the best feedback from previous guests. The BucketLust prides itself on sailing in the most remote locations, building the biggest rafts and pulling of the most complex sailing maneuvers. For these reasons, and to ensure the safe and smooth functioning of the event, we can only work with Skippers who are on our Approved Skipper List. Fresh meals. Clean yacht. Hassle-free provisioning. Your Chef will freshly prepare fresh breakfasts, lunches and two dinners during your vacation. At check-in, they will organise all of your provisioning for the week in line with their meal plan (helped by some of your crew). They will also keep the communal areas (kitchen, bathrooms and saloon) of the yacht clean and tidy. Chefs work with Skippers to make a dream team combination of sailing and cookery that will blow your mind! As with Skippers, you must also provide Chefs with a spot on your yacht and three meals a day. How much does a Skipper or Chef cost? A skipper is €/$1,000 and is automatically included on your booking. A Chef costs €/$650 and is an option that you can add to you booking. Can I skipper my own yacht/bring my own skipper? You must have an approved The BucketLust Skipper on board your yacht. Skippers on our Approved Skipper List are the best of the best, and ensure the safe and smooth functioning of the event. When will my Skipper/Chef be assigned to my booking? Skippers and Chefs are usually assigned around 2 months prior to the event. Once they are assigned you will receive an email with their details to get in touch prior to arrival. Skippers and Chefs are the glue that make our events so incredible. They are seasoned pros and also look out for the safety of you and the yacht as well as putting their bodies on the line to get the party started! If you feel they have done a good job it is customary within the yacht charter industry to leave them a tip at the end of the week. This is, of course, 100% optional and depends fully on the service you feel you have received from them. Hard suitcases - there is no space for these to be stored within the yacht. Bring a soft duffel bag that can be folded into a cupboard.